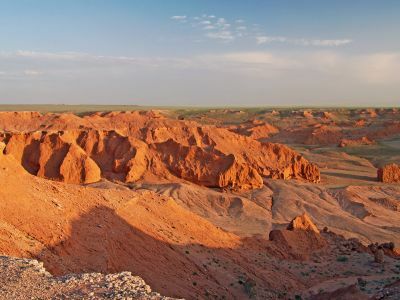 Bayanzag, which means "rich in saxaul shrubs", is more commonly known as the ‘Flaming Cliffs’, a name penned by the palaeontologist Roy Chapman Andrews. First excavated in 1922, it is renowned worldwide for the number of dinosaur bones and eggs found in the area, which you can see in museums around the world. 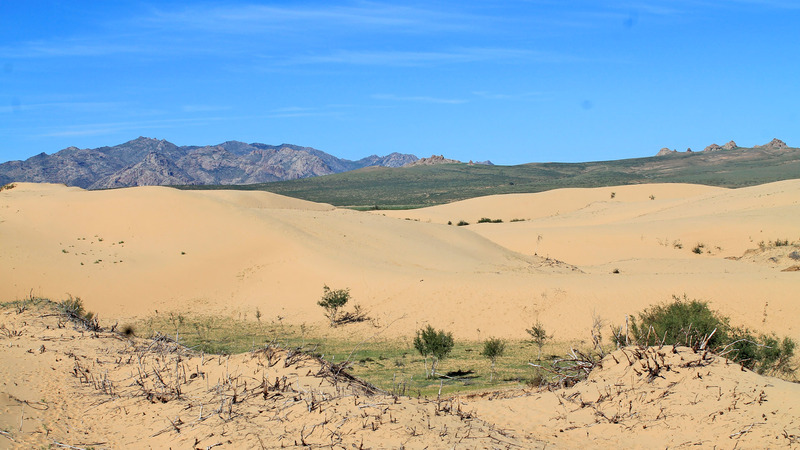 On the road from Kharkhorin to Ulaanbaatar, one surprising sight that livens up a fairly boring stretch of road is the sand dunes of Elsen-Tasarkhai. 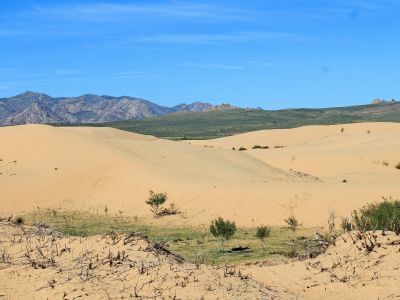 Better known in Ulaanbaatar's tourist industry as Mongol Els, these large dunes stretch for some 70 km, and are worth stopping off at if you're not planning to visit the much more spectacular Khongoriin Els in the Gobi Desert. 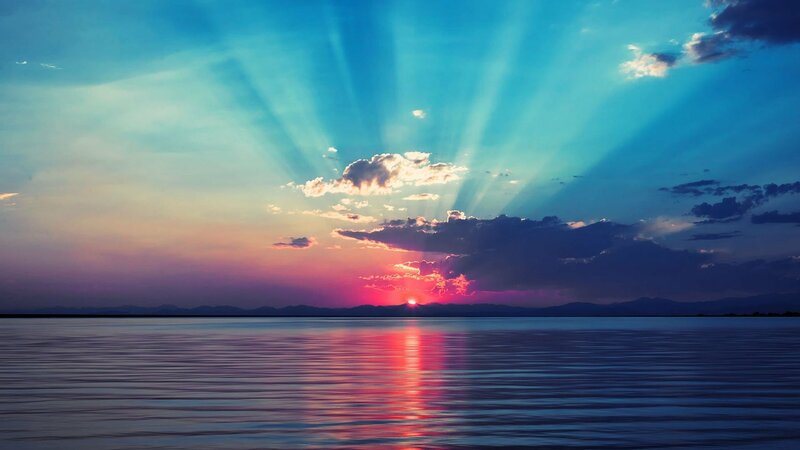 A wonderful place to see at sunset. The white stupa is magnificent! You can hike around and easily spend multiple hours (be sure to bring water). 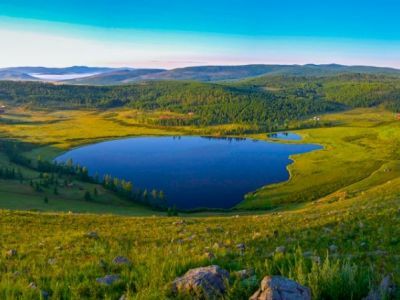 Mogoit Springs are located in the sum of Bat-Ulzii, province of Uvurkhangai, in the area inscribed on UNESCO's World Heritage List, Orkhon Valley. 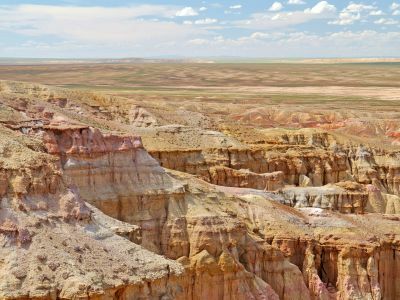 They're located 18 kilometres (11 miles) southeast Bat-Ölzii, 70 kilometres (43,5 miles) from the sum of Khujirt, 100 kilometres (62 miles) fromArvaikheer, and 450 kilometres (280 miles) from Ulan Bator. 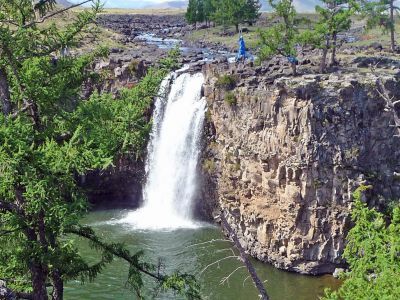 Waterfall Ulaan Tsutgalan is located at the historically important Orkhon valley with volcanic rocks in central Mongolia. 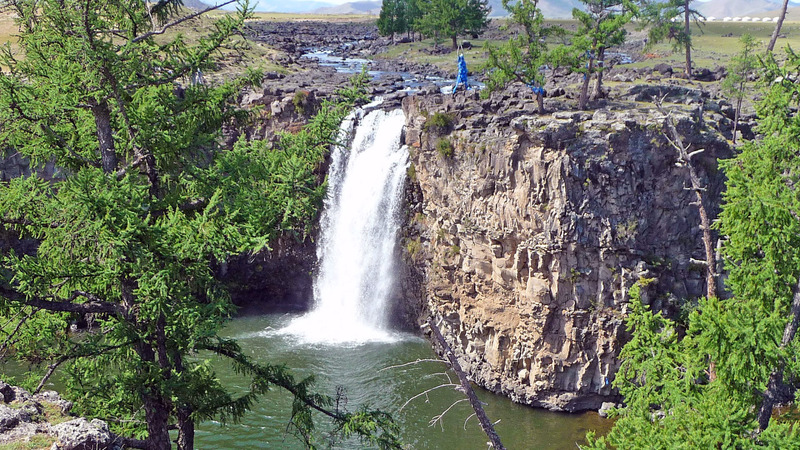 Waterfall Ulaan Tsutgalan is also known as Orkhon waterfall or Orkhonii Khurkhree. About 20,000 years ago, the waterfall was formed by an exceptional merge of volcanic eruptions and earthquakes. Tuvkhun Monastery is one of Mongolia’s oldest Buddhist monasteries and located on the border of Uvurkhangai Province and Arkhangai Province in central Mongolia. The Ongotsot Bridge of Ulaankhad is on the Orkhon River from the north of the center of Bat-Ulzii & 30 km from the eastern of the Waterfall. 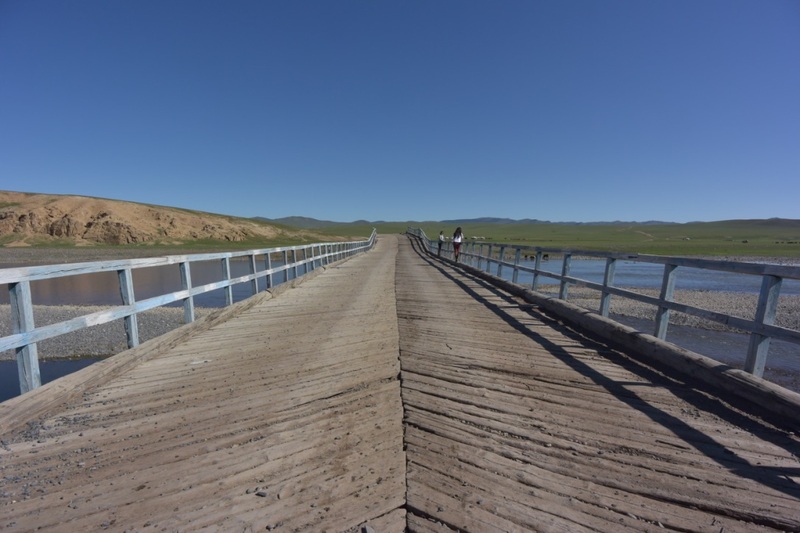 It was named ‘Uuldiin Ulaan Khad’ due to soldiers of Galdanboshigt stayed on the Ulaan Khoshuu of the northern of this bridge. 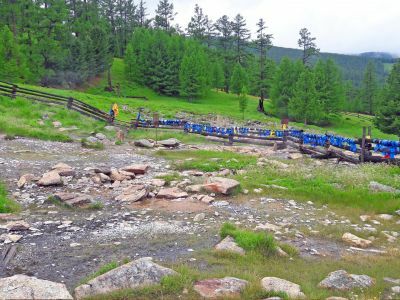 You will see Forest zone on back of the Khangai mountain range, alpine peak, folds of Tsegeen, Manangiin Tarkhi, Manangiin gurvan khovod, glacial kars of Zest & Ulaan the mountains with alpines & cliffs on your south from there (bridge). Lake Khukh Burd is situated in Adaatsag Soum, Dundgobi Aimag. There is a stone castle ruin built in the 16th-17th century on a small island in the lake. The ruin is 7-8m high, 10m wide and 25m long. The castle was a huge one that consisted of 4 sections with a 150cm thick wall. 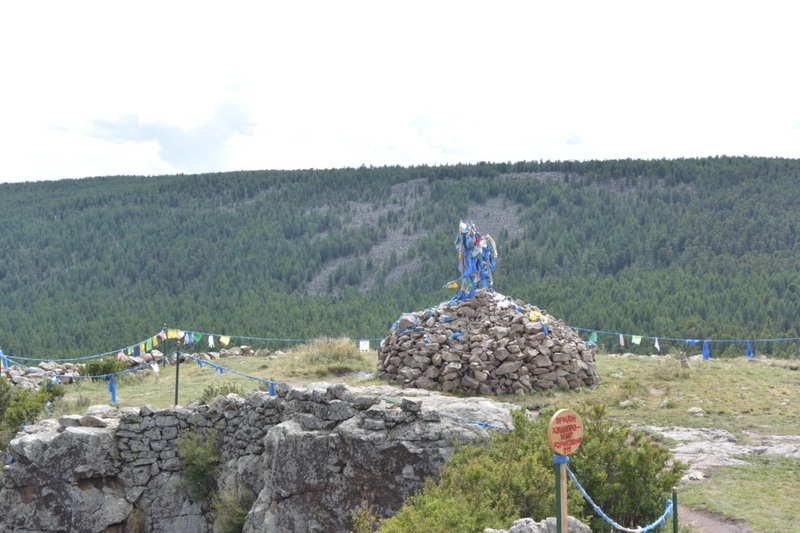 In the 16th century a son of Tibetan nobleman had Mongolians built the temple. However, he was forced to go home country without finishing a temple construction. 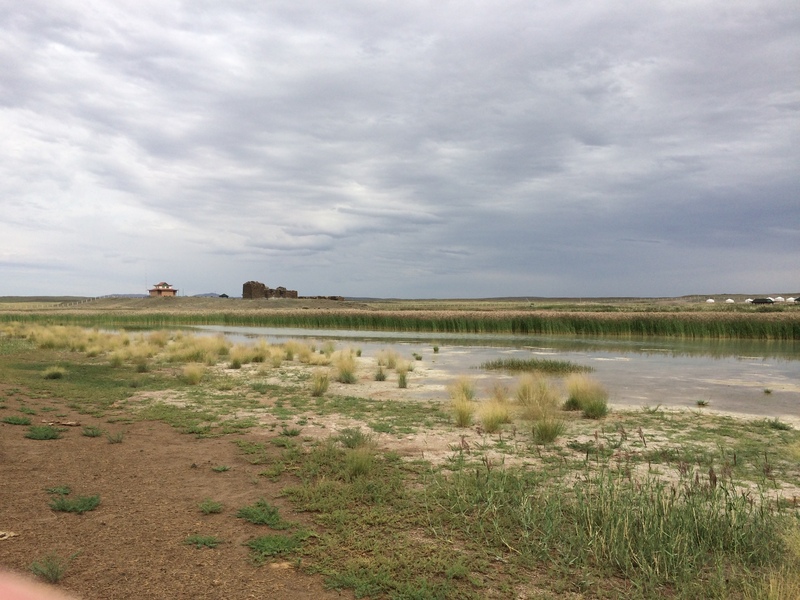 Ongi Monastery is the collective name for the ruins of two monasteries that face each other across the Ongi River in Saikhan-Ovoo district of Dundgovi Province, in south-central Mongolia. The Barlim Monastery is located on the north bank of the river while the Khutagt Monastery sits on the south bank. The older southern complex consisted of various administrative buildings as well as 11 temples. The northern complex, built in the 18th century, consisted of 17 temples - among them one of the largest temples in all of Mongolia. 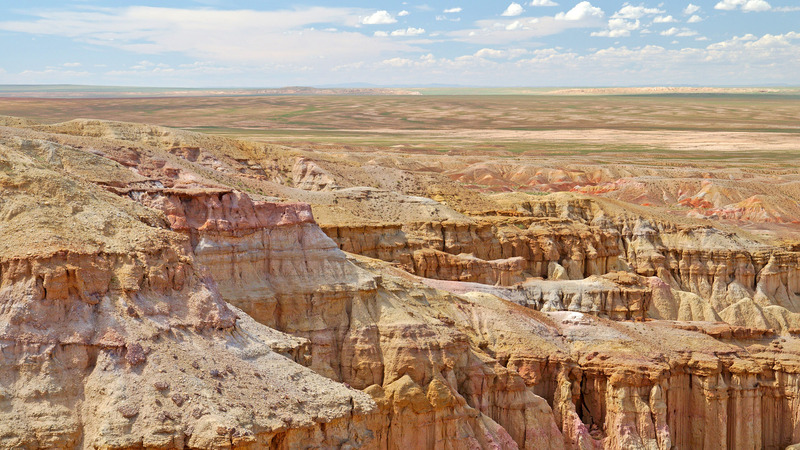 Drive and trek through Mongolian vast steppe, khangai, gobi regions for thousands of kilometers. Approximate altitude is 1500-2000 meters above sea level, on horseback galloping and climbing. Rainy, storm, sunny any kinds of weather conditions, stay at tent camping or nomadic family stay. Adventure travel is a type of niche tourism, involving exploration of travel in an “unusual, exotic, remote, or wilderness destination.” ... Travelers are highly engaged in involvement with activities that include perceived (and possibly actual) risk, and potentially requiring specialized skills and physical exertion. 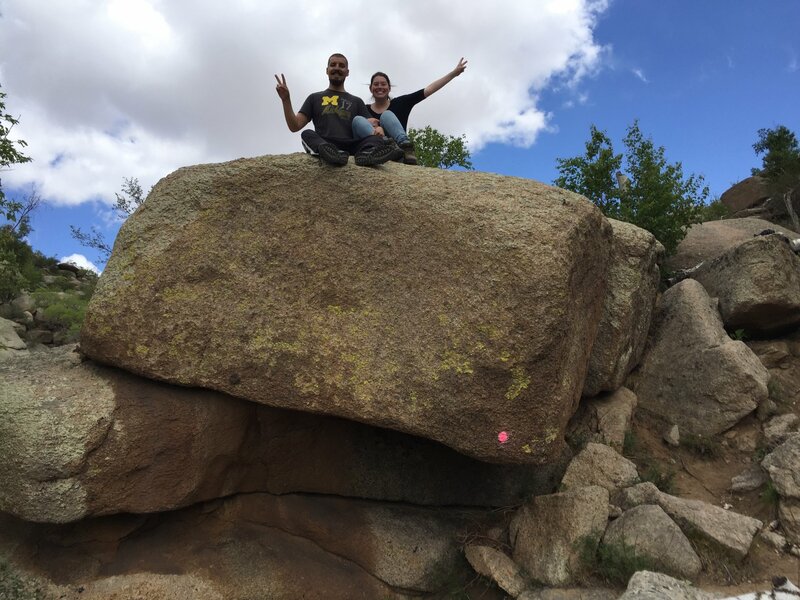 The cultural tour is a "traveling to experience the places, artifacts and activities that authentically represent the stories and people of the past," and "heritage tourism can include cultural, historic and natural resources in Mongolia." 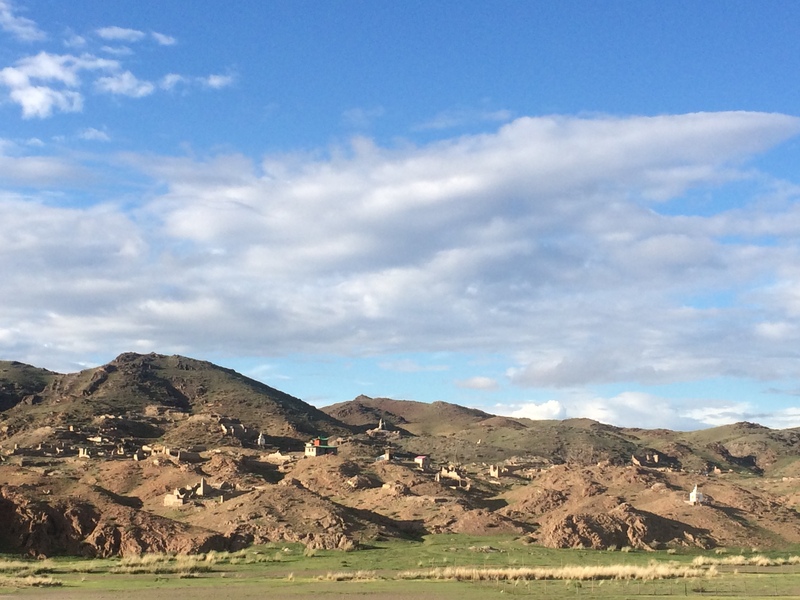 Immerse yourself in the Mongolian nomad’s timeless way of life. Set out on a four-day trek on horseback, riding through fields of wildflowers across the vast steppe to sacred Mountain. Settle into a ger camp and get to know our National Geographic and nomadic hosts. Spend time exploring the lush, beautiful valley on foot visiting nomad families and enjoying the gentle rhythms of nomadic life. You can enjoy Mongolian nomadic lifestyle and their daily works and activities. 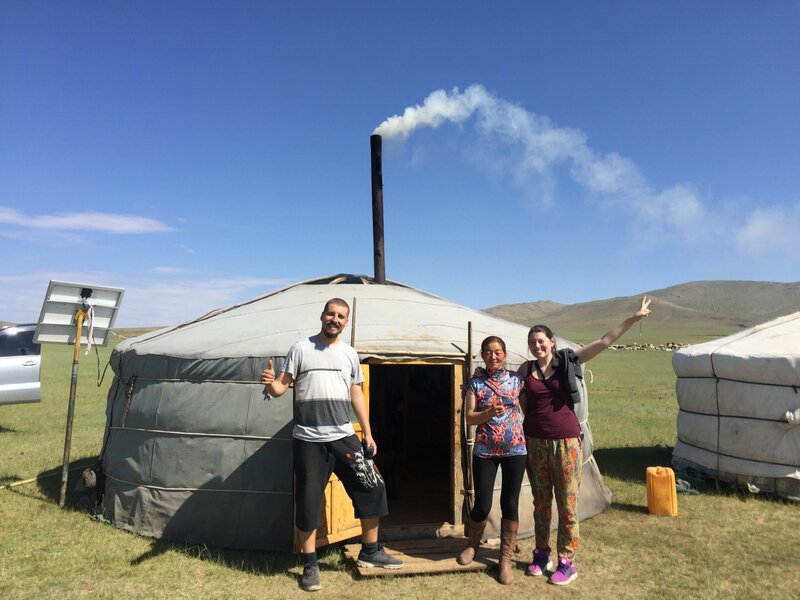 Making a diary products and milking cows,horses, making horse milk, assembling a ger, the traditional yurt, herding sheep, traditional clothes, cultures and traditions. 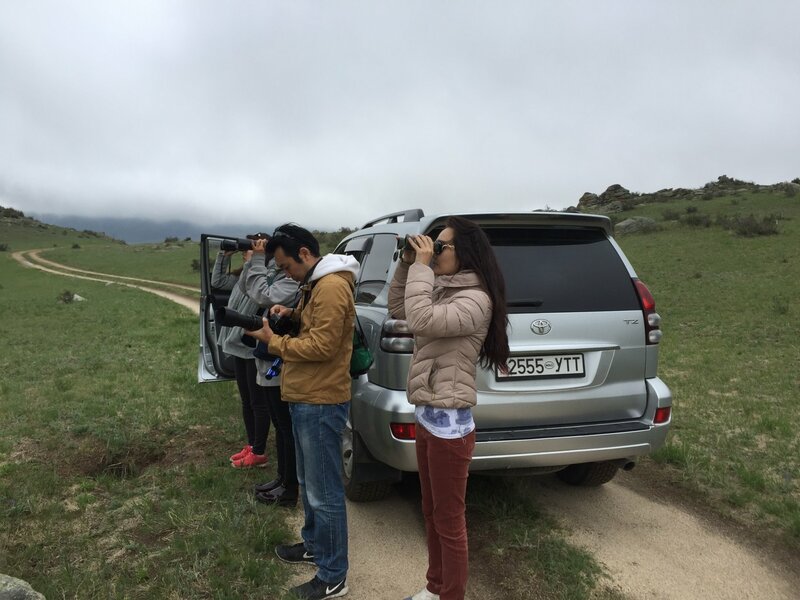 We offer you a plenty of various kinds of tours, which you can enjoy all over the Mongolia nature and culture and traditions. If you would like to travel based on your own interest, you can choose tailor made tours also. 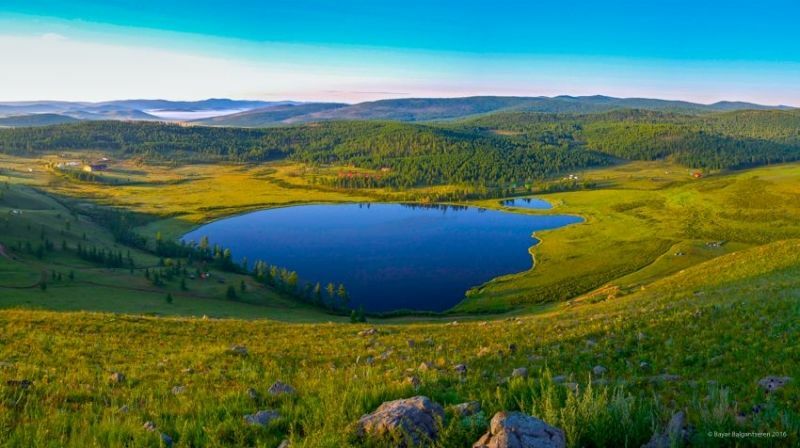 Khustain Nuruu National Park, also known as Hustai National Park, is a large conservation area in central Mongolia’s Töv Province. It’s known for its population of wild takhi (Przewalski's horse) and its ger (yurt) camps. Trails lead across the steppe to the remote Moilt camp. In the park’s southwest, the Ungut monuments are a collection of ancient Turkic stone figures and Bronze Age rock carvings. Khogno Khan Mountain is a 470 sq km nature reserve, in Gurvanbulag soum of Bulgan province, and is one of the legendary mountains in the history of Mongolia. Here are the remains of the "Khogno Tarni" monastery in the Khogno Khan Mountain, which was built in the 17th century. The mountain is rich in flora and fauna and was the venue for many historical events. 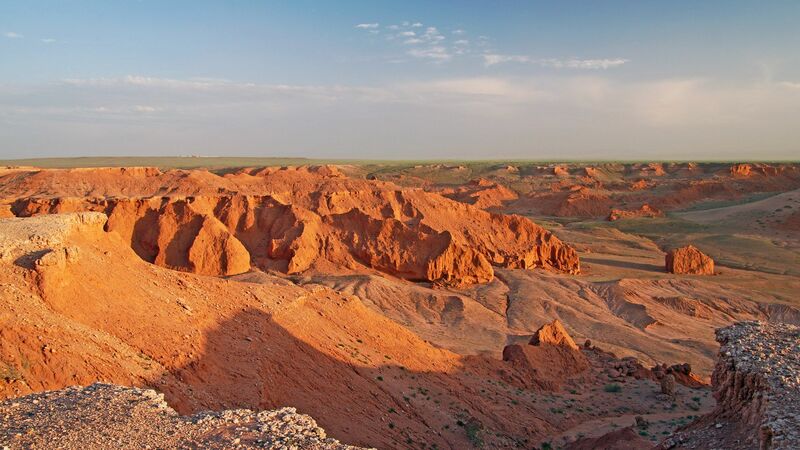 The area is a beautiful combination of sand, steppe and mountains. In 1688 Galdanboshigt destroyed the monastery and tied the lamas up with ropes, whence comes the name "Khogno Khan" - 'khogno' means 'tied with ropes.' 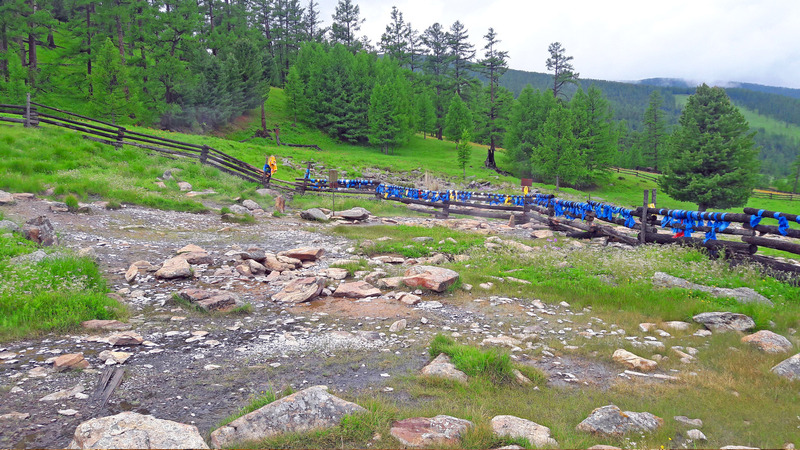 Khugnu-Tarni is a protected national park in the Bulgan province of Mongolia. Orkhon Valley Cultural Landscape sprawls along the banks of the Orkhon River in Central Mongolia, some 320 km west from the capital Ulaanbaatar. It was inscribed by UNESCO in the World Heritage List as representing evolution of nomadic pastoral traditions spanning more than two millennia. These are our tour highlights. "THE LEADER WHO HAD NO TITLE"
This is the brief book review about personal development and leadership. This book was published in Great Britain in 2010 by Simon and Schuster UK Ltd. The right of Robin Sharma to be identified as the author of this book. This book is aimed people who are willing to awaken their inner leadership by reminding vital steps for the success. Marado Island locates near to the southern part of Jeju Island. It took 25 minutes to get there by the ferry from Jeju Island. It is very small and beautiful but if you walk, it took only 1 to 2 hours to travel the whole island. The price of the ferry is 9500 won (we were traveling in August) per person very reasonable price but don't forget to bring your ID card or passport. LIMITED TIME OFFER A fine example of atomic design brought to life. As a seasoned our user, I really appreciate the consistent styling for all common tags, it makes customising the sections that much easier.